Thierry Neuville secured Hyundai’s first podium of the 2017 WRC season with a well deserved third place on Rally Guanajuato Mexico. Neuville took a total of four stage wins, including the powerstage, during a tricky Mexico weekend to reiterate their championship favourite credentials. The result moves the Belgian into fifth place in the championship and now within distance of the leaders. After suffering from a misfire which plagued the entire Hyundai team on Friday, the Belgian found himself alone in third place. Being too far behind to challenge the leader, but too far in front to be challenged from behind, Neuville decided on securing a commendable podium. After the bitter disappointments in Monte Carlo and Sweden, the podium finish finally kick starts their season. “I can only say that I am really happy to have finished on the podium here in Mexico,” Neuville said. “It’s dedicated to the whole team of Hyundai Motorsport who have kept pushing me after the disappointment of the first two rallies. Neuville will be looking to build on this result at the next round in Corsica, where he finished second last year. Team Principal Michel Nandan said that despite the problems the team faced, the podium built upon Hyundai’s pace in Monte Carlo and Sweden and was confident that the car would taste victory soon. “We have not had an easy weekend here in Mexico so I think we can be satisfied to take a podium finish and the Power Stage win,” he said. 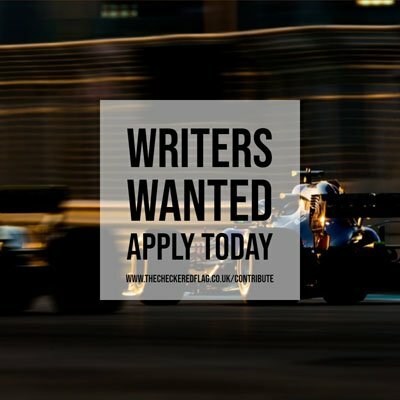 VIDEO: Mercedes-AMG Petronas Motorsport | Could You Work in F1?